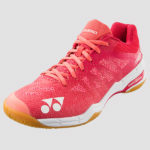 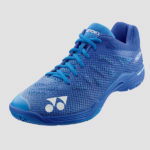 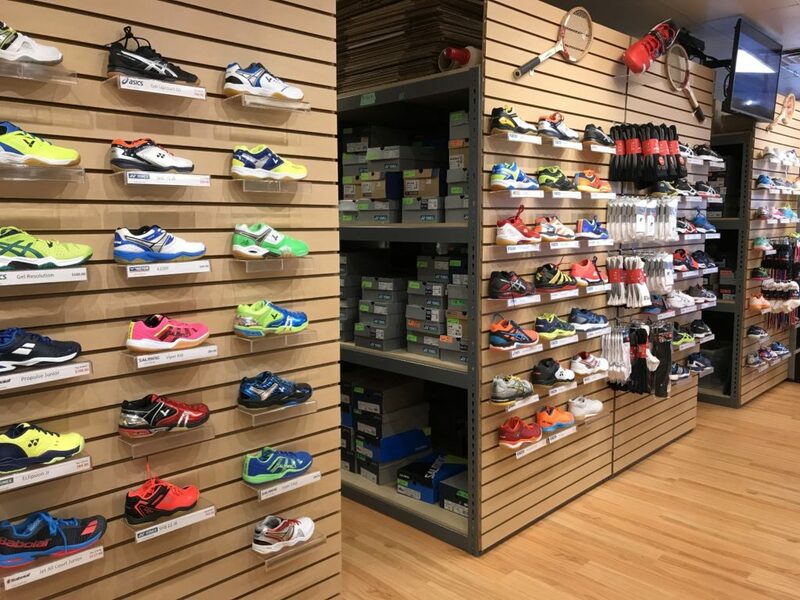 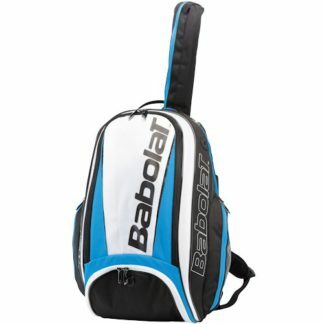 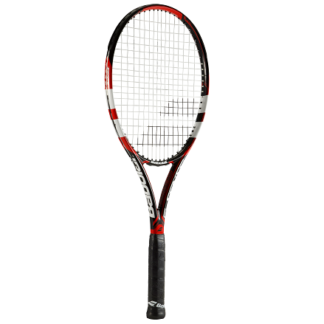 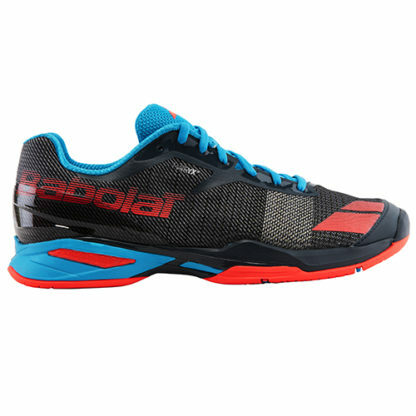 Babolat Jet All Court Junior Tennis Shoes. 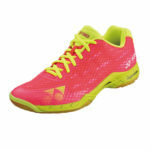 The Jet Junior’s mesh upper makes it lightweight while its Kevlar inserts on the midfoot offer support. 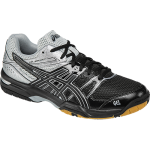 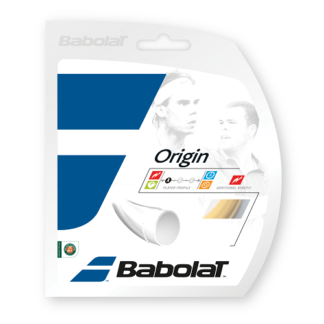 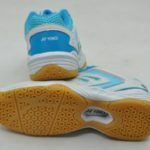 Its Ortholite insole provides excellent shock absorption.